Phoebe is a dog with a pink tail. She lives with her family—the Man in the Box, the Lady who Feeds Her, the Baby, and her sister the Girl with Curly Hair. Phoebe’s favorite time of day is when she and her sister go to the park and play. But today things are a different. Can Phoebe convince her best friend to try something new? And can she show her that sometimes it’s okay not to be perfect? ESPN personality Mike Greenberg has been with the network since 1996. 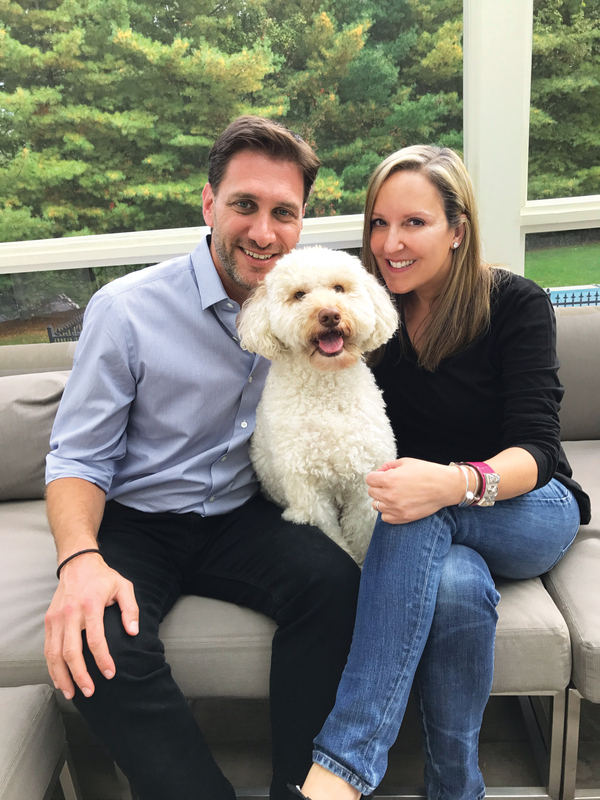 He lives in New York City and Connecticut, with his wife, Stacy Steponate Greenberg, their two children, and their Australian Labradoodle, Phoebe. In 2013, Mike and Stacy created the Heidi’s Angels Foundation to fund cancer research. Stacy Steponate Greenberg has spent more than twenty years in the field of luxury travel, as an executive and as a columnist. 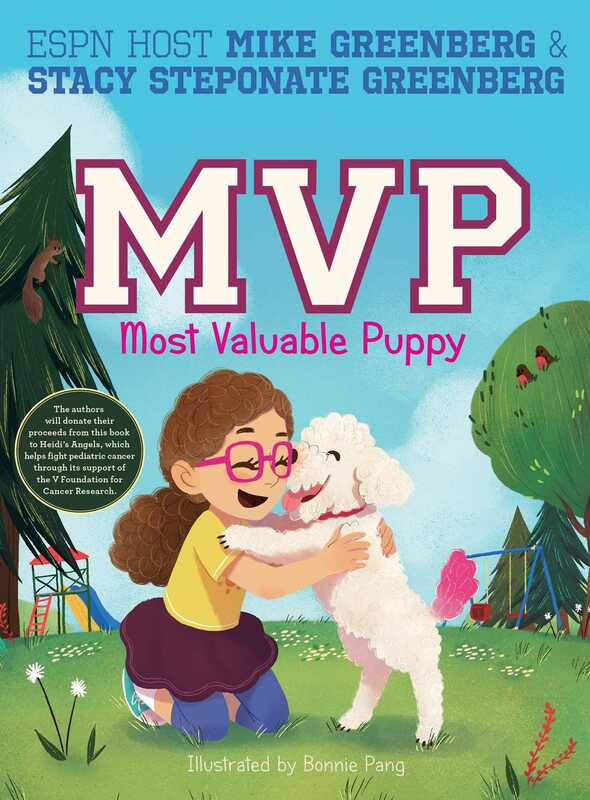 She lives in New York City and Connecticut, with her husband, Mike Greenberg, their two children, and their Australian Labradoodle, Phoebe. In 2013, Mike and Stacy created the Heidi’s Angels Foundation to fund cancer research. Bonnie Pang is an illustrator and comics artist from Hong Kong. She holds a degree in geography from the Chinese University of Hong Kong and a master’s degree in fine arts from the Academy of Art University. Bonnie loves drawing animals and spreading positive vibes through her art. When she is not illustrating books, she can be found working on her webcomic Roar Street Journal, baking banana bread, and playing with her Pomeranian.